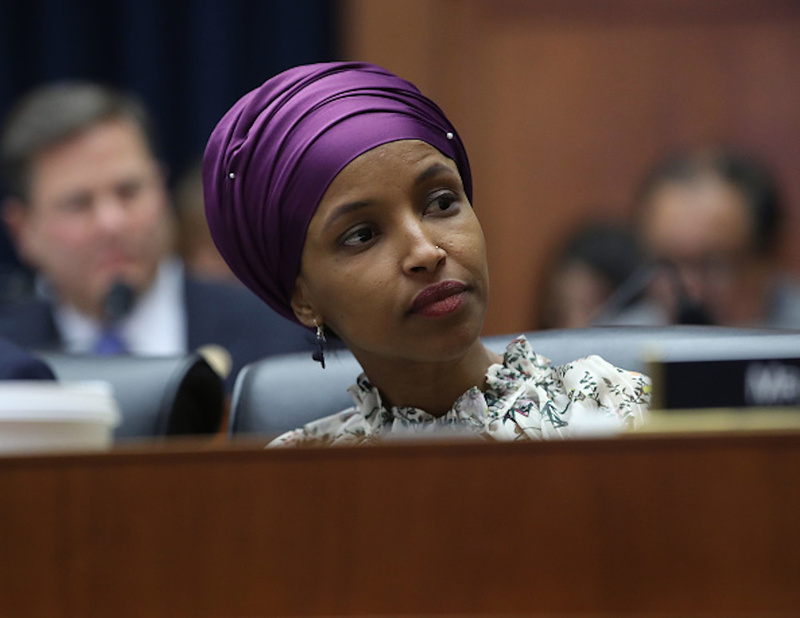 Democratic Minnesota Rep. Ilhan Omar made headlines this week for comments about Israel that many deemed anti-Semitic, but it’s not the first time she’s been in the spotlight for these types of remarks. She sent the tweet during the Israeli Defense Forces’ eight day Operation Pillar of Defense, during which they were responding to rockets fired into Israel. In the days after she won her election for Minnesota’s 5th district, she announced her support for the BDS movement. The movement seeks to punish the state of Israel for its treatment of Palestinians. Many of the movement’s detractors, including the Anti-Defamation League, suggest that the movement is anti-Semitic because it only seeks to punish one country for the treatment of certain people — the Jewish state. 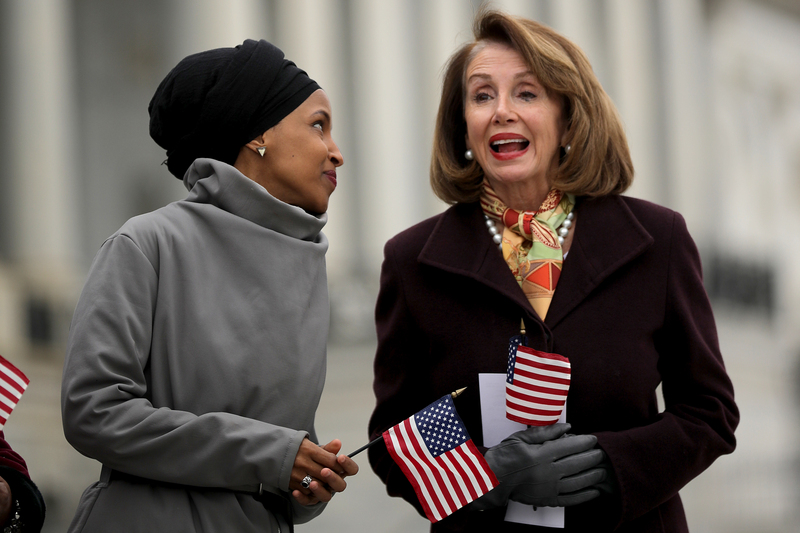 Omar in February accused the pro-Israel lobbying group American Israel Public Affairs Committee (AIPAC) of buying pro-Israel support from American politicians in a tweet last month. The debacle began when Omar quote-tweeted The Intercept’s Glenn Greenwald. He tweeted a link to a Haartez article about House Minority Leader Kevin McCarthy promising “action” against Omar and Democratic Michigan Rep. Rashida Tlaib. McCarthy’s statement in the article was not explicit in what he thought required “action” should be, but it appeared to be in reference to their statements about Israel. Her insinuation was met with widespread condemnation from both sides of the aisle — from members of Congress to Speaker Pelosi, who called it “anti-Semitic,” to House Minority Leader Kevin McCarthy and President Donald Trump. Later that day, she tweeted an apology. Two days after her apology, the House of Representatives passed a motion condemning anti-Semitism, which was added to an unrelated bill. The House voted 424-0, with two GOP members voting present. Democratic New York Rep. Nita Lowey pushed back on Omar’s comments days later, only for Omar to double down. The resolution passed 407-23 with all of the votes against it coming from Republicans. 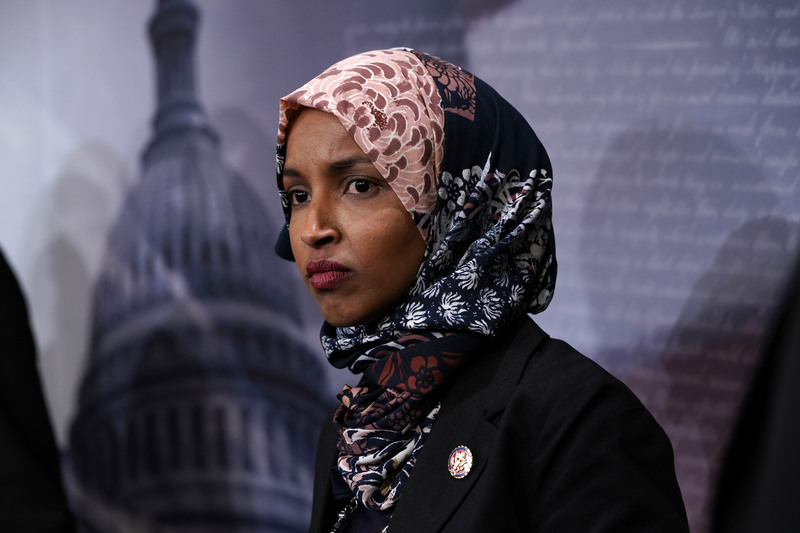 Many of those Republicans cited their beliefs that the final draft of the resolution no longer accomplished the goal they set out to reach – a condemnation of Omar’s comments and of anti-Semitism in general. Omar has yet to apologize or denounce the comments that started this saga. The Minnesota congresswoman is scheduled to be the keynote speaker at CAIR’s 4th Annual Valley Banquet. CAIR is a notable pro-Palestinian organization with ties to Islamic terror groups. It’s unclear if she still plans on speaking at the event amid the latest backlash.